Tax filing season is officially open. 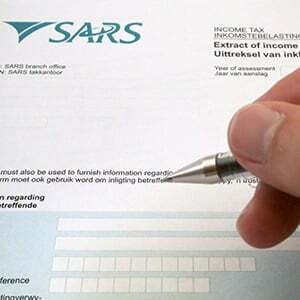 And although Acting Commissioner of the South African Revenue Service (SARS) Mark Kingon has noted you don't have to file a tax return if you earn less than R350 000 per year from a single source of income - and have no allowances - you may still choose to file if you believe there are deductions you can claim. 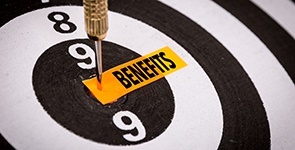 "The more members or dependents there are for more months during the year of assessment (1 March to 28 February each year), the more your medical scheme fees tax credit will be," he says. Medical scheme holders with two dependents for 12 months could claim as much as R7 200. Radebe further explains that taxpayers could claim for "out of pocket" medical expenses. This applies to the portion of medical expenses not covered by their schemes. "As long as you are making contributions to the fund, then you are entitled to the deduction under Section 11F of the Income Tax Act. "However, once you withdraw from the fund and no contributions are payable thereon, then there will be no deduction for the retirement fund contributions," Taho says. "To be able to claim this deduction, one must furnish SARS with a Section 18A certificate from the public benefit organisation to which the donation was made during the year of assessment," he explains. 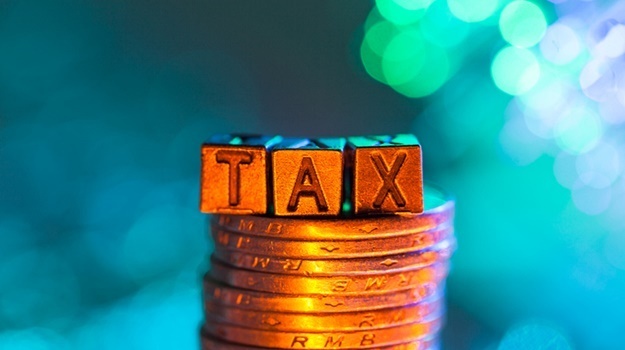 "When a person has invested in a tax-free investment, interest income earned thereon is fully exempt from tax, as opposed to other investments where interest income is partially exempt - up to R23 800 exemption for persons below the age of 65, and up to R34 500 exemption for persons who are 65 years old or more than 65 years old,” said Taho. "Upon withdrawal from, or cashing in of the tax-free investment, the amount received is also disregarded from capital gains tax,” she added. Britz explains that individuals working overseas for a 183-day term could claim back tax deductions on income earned for the period they were outside the country. "If you are employed outside the country for more than 183 days a year, and over the period more than 60 days are consecutive… the income earned for those days outside the country is tax exempt," he explains. *UPDATE: A previous version of this article stated that an individual is tax exempt if they work for a period of 16 days outside of the country, this has been corrected to 60 days. If you use your vehicle for work purposes, and if you can prove to SARS that a portion of your travel expenses are for work purposes, then you can claim a deduction on it as well. 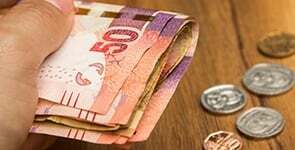 As it launched Savings Month, the South African Savings Institute has challenged employers to assist cash-strapped employees to save money.